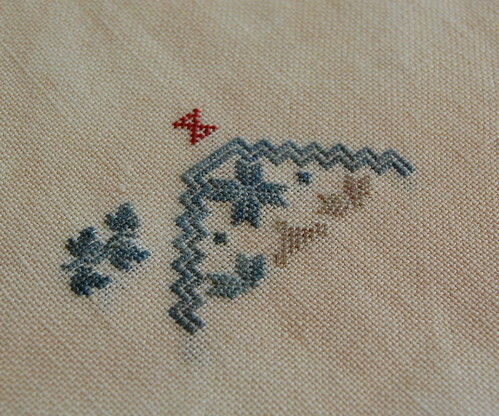 Nicole's Needlework: Two White Houses Finished! Sorry about not posting much this week. I have been busy stitching! I got "Two White Houses" finished up today after working on it off and on all this week. 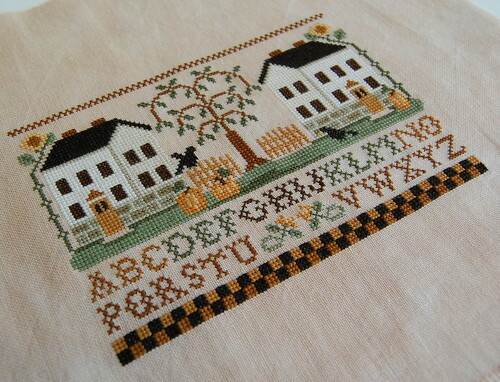 Little House Needleworks "Two White Houses"
As always, your stitching is absolutely gorgeous! Your projects look amazing! Congrats on the finish! Your stitching is beautiful - I love those white houses! - and I really admire your photography, too! always so clear and so nicely framed. Nicole, your are always so fast! I love your "Two White Houses" finished, it is outstanding. I agree with Tama, your photos are always so bright and clear! Great stash and Two White Houses looks great. 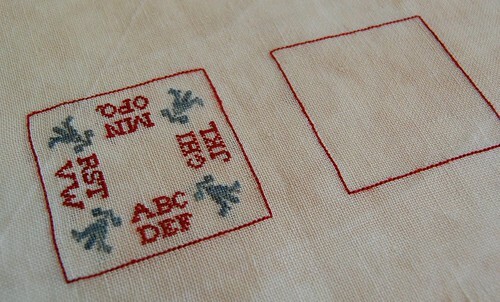 Once again, I am simply dumbfounded by how fast you stitch these gorgeous designs! Didn't you just start this??? Congrats on the lovely finish! Two white houses looks fabulous! Great finish Nicole! I love the white houses. The colors are so vibrant. Great finish for you. Very cool...how's the Celtic Autumn design coming along? Two White Houses is beautiful. What class are you going to? The project looks lovely. I never realize how pretty Two White Houses is until I saw your picture. This one is definitely going on my wish list for sure! Absolutely beautiful! You will have so much fun at PALS next week - enjoy every second! Two White Houses turned out so lovely! 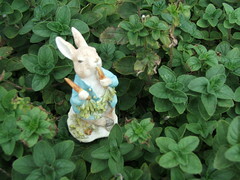 It is really cute and just right for the season too. Your class project is coming alone really well too. I am not one that enjoys stitching over one really but yours looks beautiful! 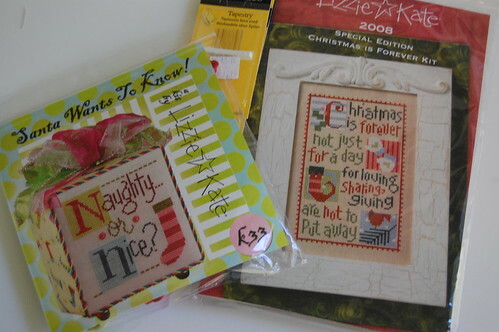 Your stash is so bright and cheerful, it will be a fun stitch! Beautiful houses! What a lovely finish, congratulations! Great new stash and a wonderful finish.